1. 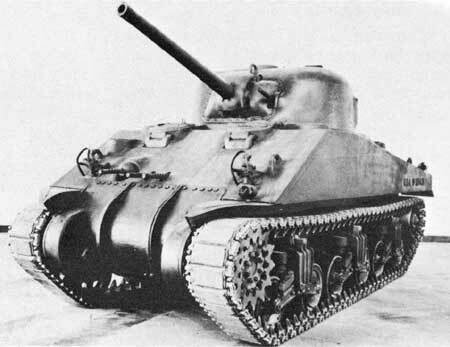 John Sherman’s name has been used by the British army to name Medium Tanks M4. In the British army, it is conventional to name American-built tanks after famous Civil War generals. Whilst John Sherman was a politician, his brother, William Tecumseh Sherman was one of the most famous Union Generals during the civil war. 2. The Sherman Act originates in a bid to protect tariff regulations that promoted domestic US industrial interests (!). In the late XIXth century, the democrats alleged that protective tariffs had caused the spread of domestic trusts. Sherman, a Republican and a fierce defender of tariff legislation, sought to rebuff the link between the rise of trusts and tariffs. Eventually, to reduce pressure to abolish tariff legislation, the republicans were left with no other choice but to promote anti-trust legislation (p.86). PS: Some law firms, like WilmerHale, follow an open-access publication policy. Most papers written by their lawyers are publicly available on their website. Nice.